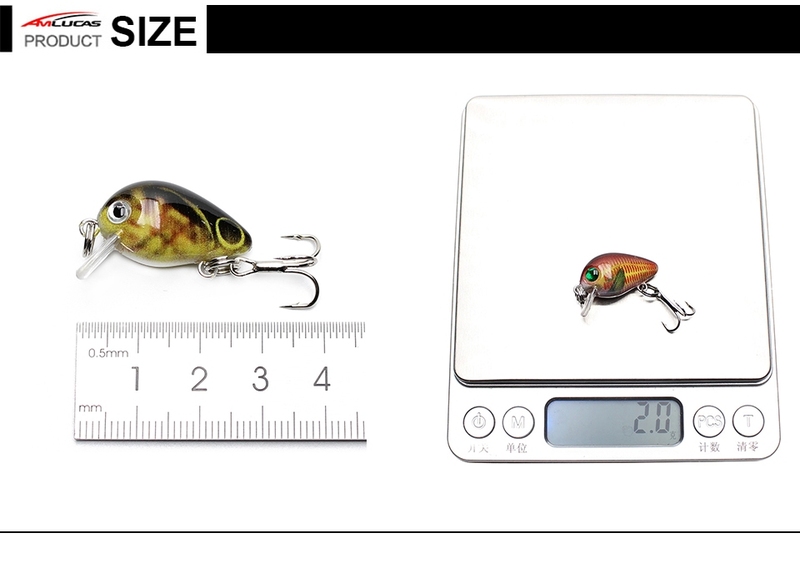 3D life-like fish eyes with fish-attracting laser printed body provides excellent appearance of fishing lures. Stainless steel BBS inside lures chamber to keep balance and casting long. Lifelike and rapid action in water. Realistic painting with colorful body can make it easy to catch fish. Widely targeting at predator fishes such as Pike, Catfish, Perch, Bass, Redfish, Trout, Bream, Muskie,Roach, Walleye etc for both freshwater and saltwater.